In Vietnam, Suntory PepsiCo Company Founded in 1994. Over 20 years of sustainable development in Vietnam. Suntory PepsiCo In Vietnam has won the confidence of consumers in the country with impressive numbers. From only 4 products (Pepsi soft drink, 7Up soft drink…), 1 factory, more than 100 staffs. Today, Suntory PepsiCo Vietnam has 54 products (7Up Revive carbonated drinks, Sting energy drink, CC lemon, Mirinda soft drink, Tea plus, Aquafina pure water). With 5 factories, more than 2,300 direct employees and tens of thousands of indirect employees. This success has confirmed the cultural strength of Suntory PepsiCo Vietnam through diversified product system with high quality to meet the increasingly demanding of consumers, effective marketing strategy, professional sales team. We are proud of our community and the distribution network that covers all 63 provinces and cities throughout the country. This further demonstrates the sustainable value chain that Suntory PepsiCo Vietnam has built over the years. To promote the development of the Vietnamese economy. 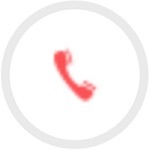 With a passion for maintaining a “quality commitment” and meeting the ever increasing demands of the market. 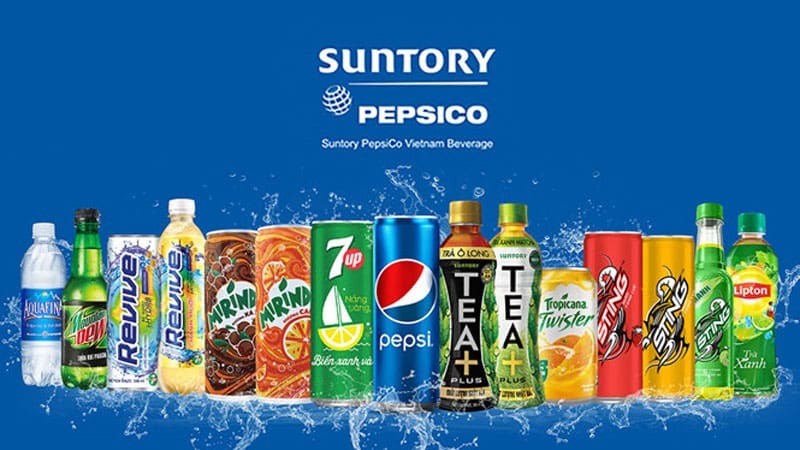 Suntory PepsiCo Vietnam has continually improved. 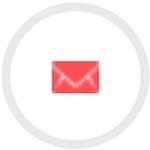 It’s production processes, expanded the plant and successfully built the trust. Read on to find out The Competition Between Coca cola And PepsiCo in Vietnam. Conquer the market in the first step. Since the 1990s, Suntory PepsiCo Vietnam first launched two products in the market of Vietnam is 7UP and Pepsi soft drink 330ml. It is considered as a fresh breeze blowing up the new desire for soft drinks. 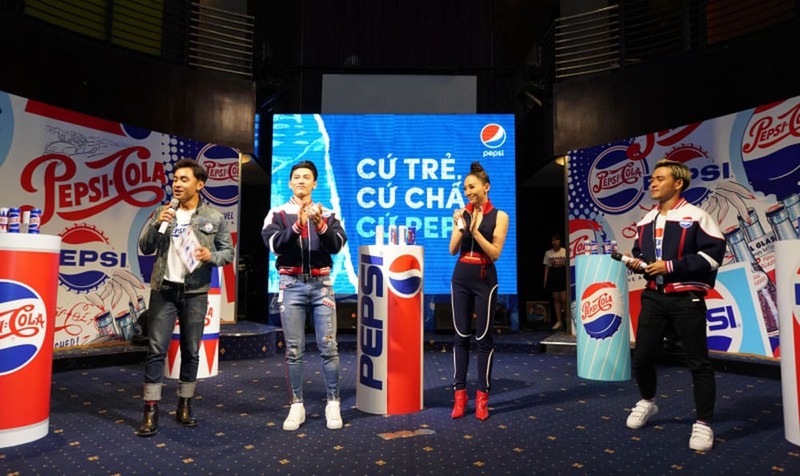 Vietnamese consumers voted for Pepsi and 7UP the most popular beverage product during Tet. Another explosive quality boom in the company was the introduction of the Sting in 2003. Sting has put an end to the consumers perceptions of intense flavors. Drink when thinking about energy drink. Sting products of the company added color red shirt full of strength, youthful with aromatic strawberry flavor, charm to conquer energy market. The components of Sting are recognized in accordance with the standards and regulations of PepsiCo Global and the Ministry of Health Vietnam. To understand the demand, requirements of product quality, packaging as well as taste of the Vietnamese. Each product of Suntory PepsiCo in Vietnam to the market are carefully studied as well as strict standards. Sensitive, physiological and microbiological criteria according to PepsiCo and Suntory global standards, as well as strict regulations of Vietnamese law. The “Vietnam Sustainable Business 2016” award given by the VCCI to the Suntory PepsiCo in Vietnam in November. It is a reward worthy of a passion that maintains a “quality commitment” for always listening, understanding. As well as the constant efforts to approach and innovate with the modern production processes of the Suntory PepsiCo Vietnam. The appearance of new beverage like 7UP makes a strong impression on the young Vietnamese. For more than two decades. The close friends of the old generation have been contributing to the dynamic spirit of the new generation. Pepsi soft drink accompanies the meals of the youth. 7UP is positioned as a symbol of a positive, fresh, bold lifestyle that reaches the deepest in the minds of young people. Besides, 7UP is also associated with many meaningful programs for young people. In 2008, the brand developed a new line of products called 7UP Revive. A drink contain healthy ingredients, fast rehydration, electrolytes and vitamins for long-term exercise. “Focusing on customer satisfaction in product quality and experience satisfaction is the key to 7UP’s success in more than two decades of presence in Vietnam. Tastes of youth are strengthening the brand’s position, “the brand representative said. 23 years in Vietnam with 13 familiar brands in the market. Rare Vietnamese consumers have not once hand held products of Suntory PepsiCo. The products are the result of thorough research and modern production processes that meet the standards of the parent corporation. This is also the pride of each employee of Suntory PepsiCo In Vietnam in the journey to build quality trust in every Vietnamese consumer. With the business philosophy of “Share profits with the community” – success in business but leave a good impression to the community, and achieve the goal of sustainable development for all good things. 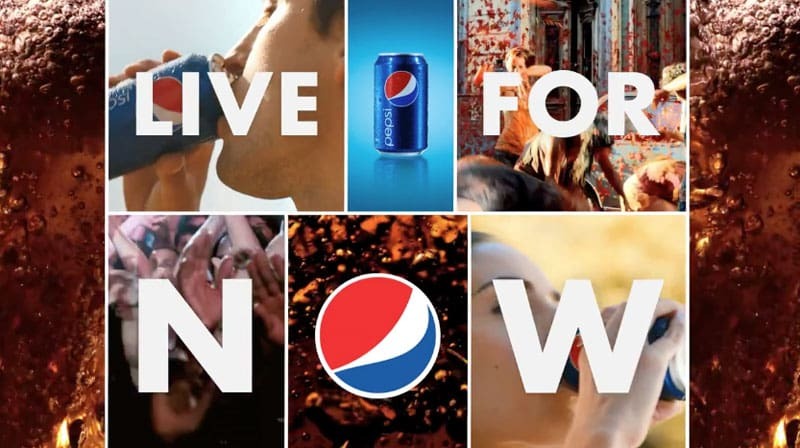 Pepsico thinks business profits not only reinvest and provide services to customers or partners but also contribute to the social community. This spirit is the guideline for all the activities of the company towards sustainable development in the future. Pepsico contributes to the sustainable development of the society is also to bring more success, ensuring a future development of sustainable business of the company.